When you get home from a long day of work, it’s maybe tempting to pour yourself a glass of wine, plop down on the couch and watch your favorite shows. And if you’re not a morning person, waking up to workout before work may seem unfathomable. But there’s no getting around it. Some form of physical activity is a critical component in being proactive about your health. In addition to making you feel good and look good, physical activity may save your life. And according to a recent study, some form of exercise activity is especially important as we age. The study, published by the Canadian Medical Association Journal (CMAJ), examined the effects of sedentary behaviors in middle-aged and older adults (50 and older). In this case, sedentary basically means sitting for a long period of time daily - being inactive. Researchers examined data from 3,141 community-dwelling adults. They measured time engaged in sedentary behaviors and looked at the frailty scores of the adults. A frailty score is essentially a clinical scale used to measure the health of a patient. It is important to limit sedentary activity, especially if you are middle-aged or older. “Replacing 30 minutes of sedentary time with an equal amount of light activity or moderate-to-vigorous activity was associated with 14% and 50% reductions in risk of mortality, respectively. Even so, studies have shown a strong relation between sedentary behaviours and frailty, independent of moderate-to-vigorous activity,” the study says. 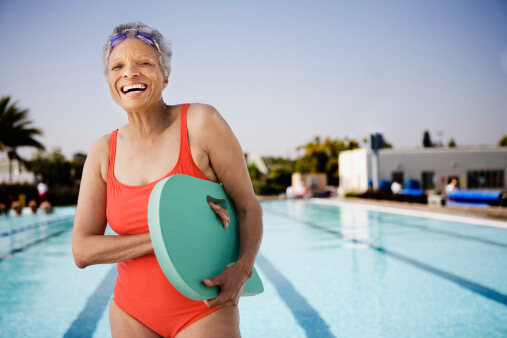 How can we be proactive about physical activity especially as we age? Tailor your workouts for you. What works for me, may not work for you. I love to play golf, but maybe you prefer swimming. To learn more about the appropriate exercise for your age, click here. If you have an injury or a disability, consult with a doctor or physical therapist. Remember, a little movement goes a long way. You do not have to complete long periods of working out or do rigorous physical activity. Set yourself up for success. Many of us work at desks, where we sit for nearly eight hours a day. According to the study, even if you are diligent about working out, sitting for prolonged periods of time still may negatively impact your health. “However, even among people who engage in periods of purposeful exercise, sedentary behaviours can increase the risk of adverse outcomes, such as metabolic risk factors, functional limitations, and all-cause and cardiovascular disease mortality,” the study says. During work days, set an alarm on your phone or calendar to get up and move every 30 minutes. Take a break and go for a walk with a co-worker. Keep a stability ball in your office and do a few squats. You can even do some light stretching. Just move! You may even find that you are more productive and less stressed. Make it a family affair. When you get home from work, play with your kids in the park or go for a walk with your spouse. Instead of going to happy hour with your friends, go take a fun workout class like kickboxing. If you are thinking this is may be too expensive, think about how much you spend on drinks! Prepare. If you want to get a morning workout in, lay out your running shoes and workout clothes the night before. This will make it easier to roll out of bed and get going. Make sure you have a good music playlist. You may find that being outside first thing in the morning really energizes you. And if you can’t make it outside, there are tons of workout apps and Youtube videos you can use for guided workouts. Who says you can't have a personal trainer! Magnesium. 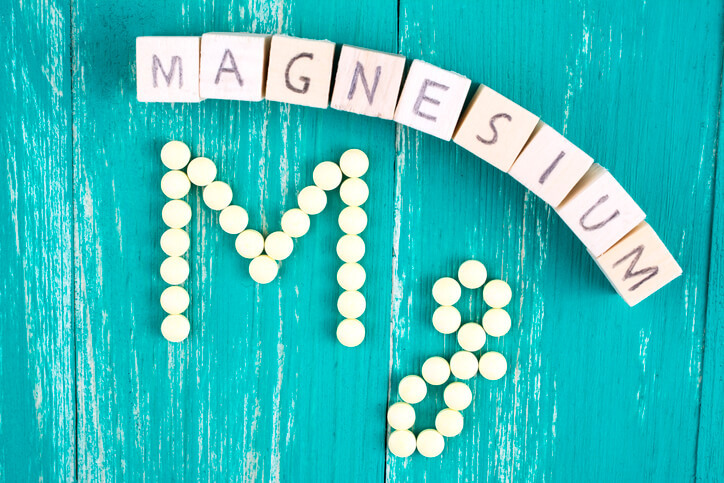 Animal and human studies show that magnesium has anti-nociceptor effects, meaning that it can keep the nociceptor from overreacting when it talks to your brain about the pain you are experiencing, whether it’s a pulled muscle or a bee sting. Foods containing magnesium include spinach, pumpkin seeds, yogurt, kefir, almonds, black beans, avocado, figs, dark chocolate and bananas. Potassium. Like magnesium, potassium can also help with muscle cramps. 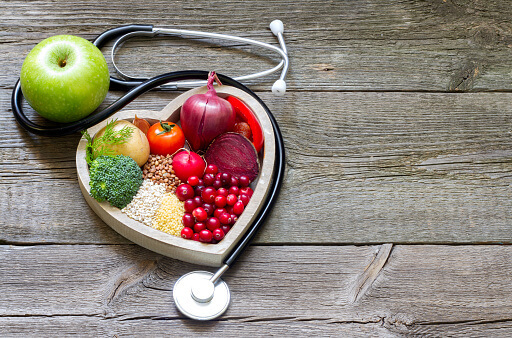 High levels of potassium are found in figs, dried fruits (prunes and dates), nuts, avocados, bran cereals, lima beans, broccoli, peas, tomatoes, potatoes (especially their skins), sweet potatoes, bananas and citrus fruits. Zinc. This mineral also has some promise in pain treatment. Animal studies even suggest that zinc could help with opioid withdrawal and addiction. 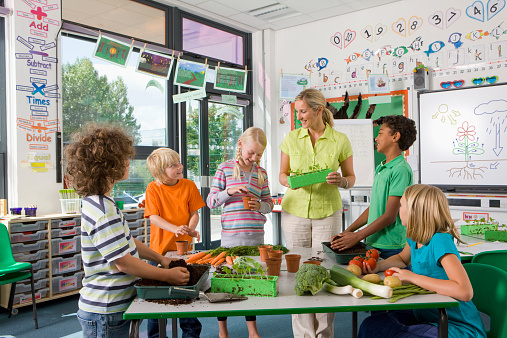 Eat lamb, pumpkin seeds, grass fed beef, mushrooms, chickpeas, spinach and chicken to get more zinc in your daily diet. Copper. This mineral may help with pain and anxiety, according to studies on mice. Organ meats, shellfish, nuts, seeds, wheat-bran cereals and whole-grain products are great sources of copper. Remember, a key in keeping it moving is doing activities you like, and mixing it up so you don’t get bored. What are some of your favorite workouts and tips for staying active? We would love to hear from you. Let’s get on this journey to optimal health together.